For those interested in the next wave of consumer tech there’s no better showcase than CES. 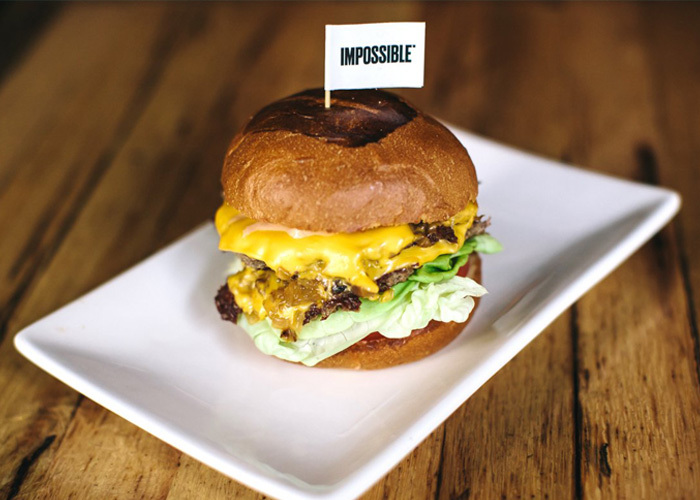 This year’s highlights have been well documented; from the imminent roll-out of the 5G network to the integration of voice commands across just about everything, a proliferation of consumer health devices, collaborative robot work buddies (or Cobots), and a remarkable vegan burger. 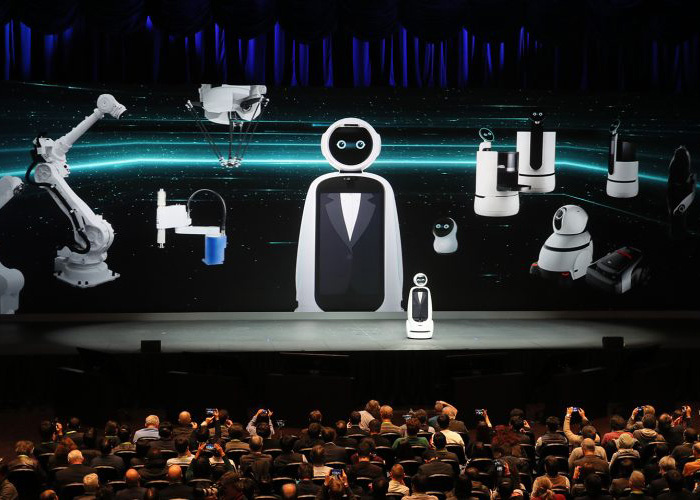 However, there’s a lot more to this annual showcase than the headline stories but to get under the skin of CES you really need to make the trip, walk the halls and meet the people behind the tech. At Design Partners we specialise in translating emerging technologies into compelling user experiences through design. We like to discover technologies at the vanguard of development with the potential for valuable future product experiences. There was an undercurrent at CES that is shifting how people and technology interact – a two-way communication as technology starts engaging more of our senses as well as understanding and anticipating our physical and cognitive needs. With this in mind, our intrepid explorers hopped on their electric scooters to seek out the best of show 2019. Here’s what they found. 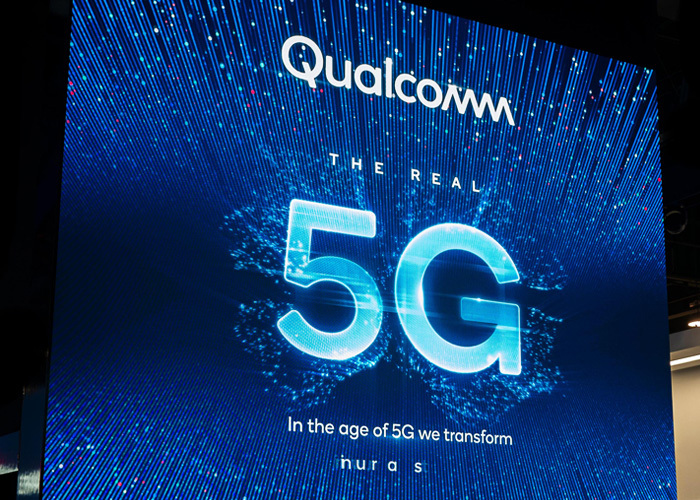 As brands race to outdo each other in announcing their latest gadgetry, the halls at CES become filled with innovative but often strange and clunky products. This ‘tech-first’ showcase can be fruitful for curious designers but for most consumers the tech rivalry results in novel demonstrations rather than meaningful user experiences. This is particularly conspicuous in the wearables category where technology is expected to be integrated into our garments; unobtrusively augmenting our abilities and monitoring our wellbeing. 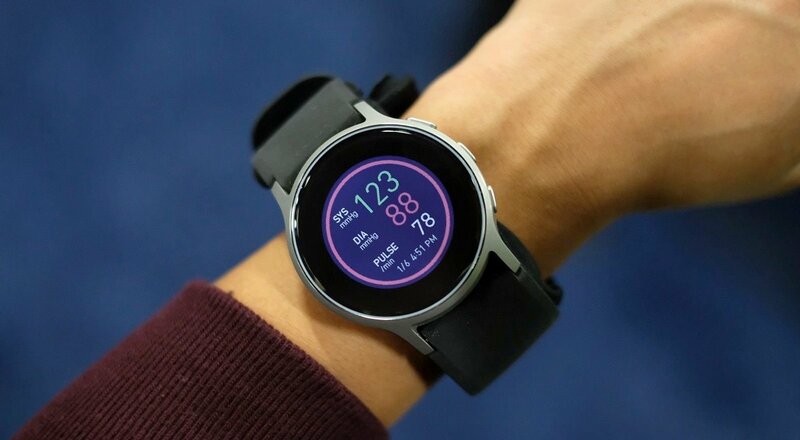 With the wearable device industry set to triple over the next three years CES 2019 still exhibits a largely naive approach to wearable tech, usually resulting in hardware being strapped to the body. The promising brands in this space took a ‘user-first’ approach to wearables; a clear and purposeful benefit to the end user, a considered approach to integrating the technology into garments, and attention to the complete user experience. Seismic showcased a garment that promised to amplify people’s core physical strength in a fusion of apparel and robotics. 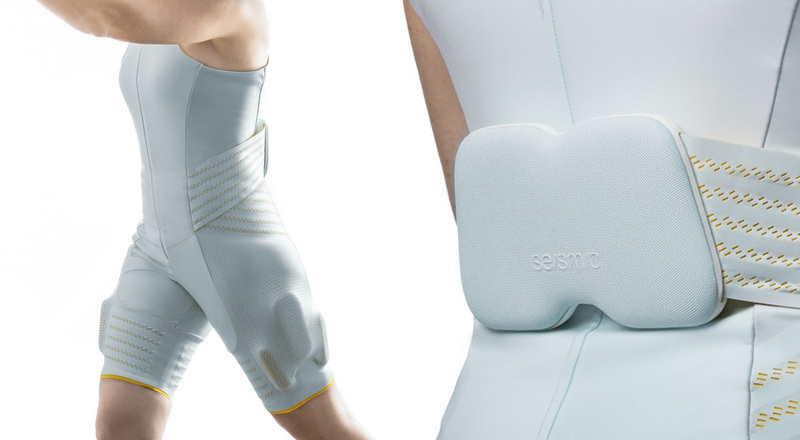 Their integration of electronics into fabrics evinced a conscious, human touch, to make the wearer feel confident while improving their quality of life through assisted movement. A contrasting implementation of similar technology was Samsung‘s GEMS (Gait Enhancing and Motivating System), who’s execution of strapping the hardware to users’ legs didn’t live up to our expectations of integrated, wearable technology. Chronolife’s vest promises to anticipate potential medical emergencies for those diagnosed with chronic or congestive heart failure. Made from cotton and Lycra, the garment is meant to be worn daily and measures things like the electrical activity of your heart, breathing, body temperature and general physical activity (including sudden movements like falling). Targeted at Alpine skiers, I-Thermic is a partnership between ODLO, Clim8, and Twinery to bring wearers full control of their personal micro-climate without bulky layers. It provides warmth during periods of inactivity by heating the mid-layer of a stretchable, breathable and washable garment. 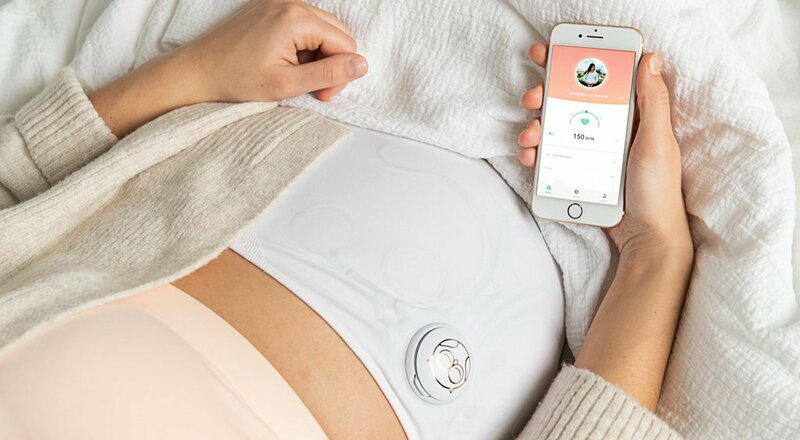 Owlet’s pregnancy monitor enables expecting mothers to monitor the baby’s well-being between check ups with the doctor. It uses passive ECG technology to deliver peace-of-mind for parents-to-be. A great example of a brand with a clear focus and purpose driving their product development. Following on from last year’s launch of their tiny sensor capable of detecting ultraviolet exposure, L’Oréal introduced a prototype of a wearable sensor and companion app to easily measure personal skin pH levels to provide better care for skin. 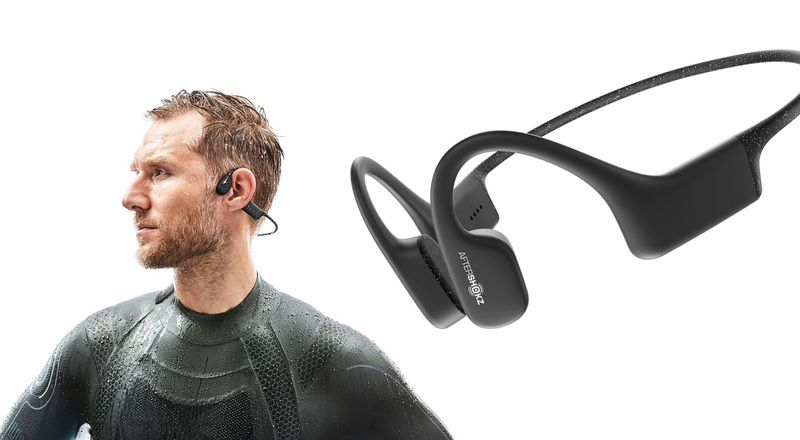 Aftershock’s new bone conducting headphones let you listen to music and podcasts while swimming or surfing. These examples we found all targeted a clear user need, communicated the benefit through a purposeful story and integrated the technology in an effortless way for people. Several wrist-based products attempted to provide wellbeing benefits by hacking our senses, listening, anticipating and responding to our needs; Doppel & Touchpoint focused on trying to de-stress their wearers through intermittent haptic vibrations, whereas The Embr Wave, developed by MIT scientists, cools and warms temperature-sensitive skin for its wearers to comfort them in various environments. This trend continued with products like Quell, a leg brace that focuses on relieving chronic pain through nerve stimulation that blocks signals to the brain. New experimental devices like these signal an era of wearables that go beyond showing users statistics in an app towards actively responding to and altering people’s physiological states. Perhaps the most ambitious frontier for wearable tech is the brain; technology with the ability to understand the brain’s relevant states, cognitive loads, how we focus, and what can help stimulate or calm us. Several products at CES were dedicated to keeping us alert and energised. 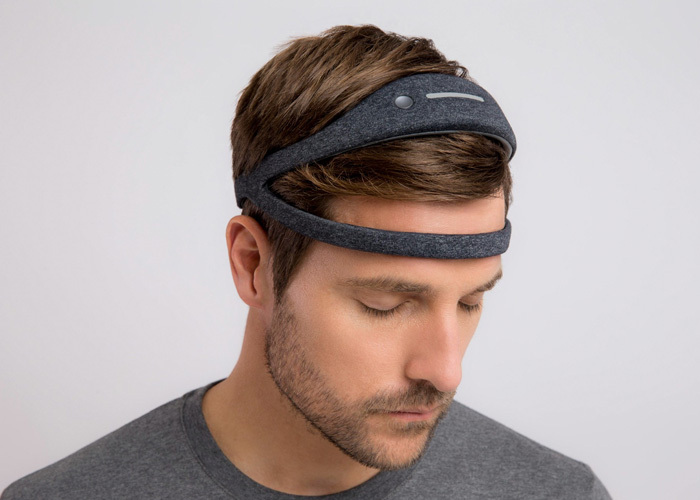 Brainco by Scientists from Harvard University have developed a head-worn device that can quantify people’s attention levels, or concentration at a given moment by giving real-time brainwave feedback. Brainwavebank allows anyone to measure and track their cognitive health at home whereas Halo Sport 2, by Halo Neuroscience, is a brain stimulator that accelerates muscle memory development targeted at athletes, musicians, and gamers. It aims to help people to do more with less practice time and reach higher levels of performance through neuropriming. 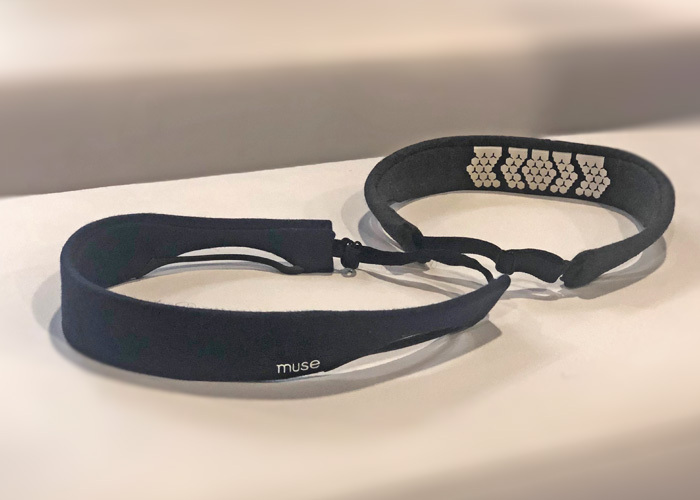 Other wearables were dedicated to helping us rest and recuperate; Muse, the maker of a meditation headband unveiled the Softband this January – a sleep meditation headband designed to help people meditate as they fall asleep by tracking brain states. By simply integrating the technology into a soft fabric structure, Muse have created a markedly credible product for sleep and relaxation. 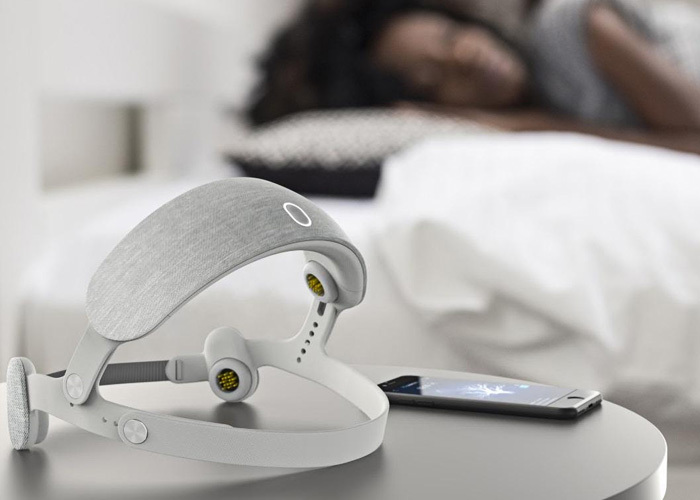 Developed by French startup Urgo Group, UrgoNight was designed to teach your brain to sleep better using electroencephalogram (EEG) measurements and app-based brain exercises. Dreem launched their DreemBand that has pulse oximeter sensors to gauge your heart rate as well as EEG sensors. Like Philips Smart Sleep, and Somnuva by Safella it delivers brainwave-manipulation through audio tones, enhancing the delta waves in your brain during deep sleep, making whatever deep sleep you get more restorative. Although there are notable exceptions, few wearable devices lead the way in integrating tech into garments. 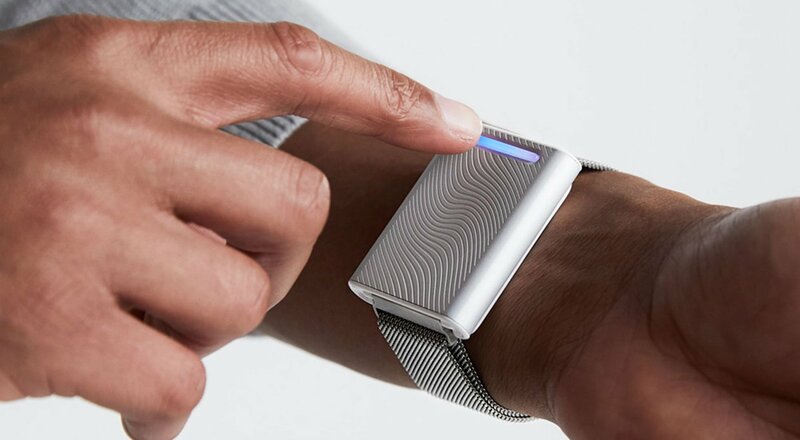 Beyond the wrist watch paradigm there has been little advancement to drive mass development of truly wearable tech. There simply isn’t enough collaboration between the tech and clothing industries to make a significant shift in how wearable technology should be envisaged. Both industries have unique strengths, refined processes and supply chains. The tech industry pushes innovation, sensor development, connectivity, smart technology, miniaturisation, power management etc., but is naive about the clothing industry and what it has to offer in terms of material development, rapid prototyping, performance requirements, sizing strategies and the established manufacturing industry and product life cycle. Likewise, the clothing industry is generally naïve about advancements in technology, are too driven by market trends and don’t invest in the opportunities the tech industry has to offer. For truly wearable tech to go mainstream we need the deep knowledge and expertise from both industries to collaborate. Images sourced from business insider, jwt intelligence, owlet baby care, my seismic, the verge, cnet, endgadget, embr, medium and techcrunch.